We have written already about Search Engine Optimization vs. Website Translation covering the aspects of how actually localization affect SEO, HTML considerations and Continuous Translation vs. New Content – you can find all these here. But how to ensure translated versions of your website are indexed and available in results of search engines? Let us break it down for you. 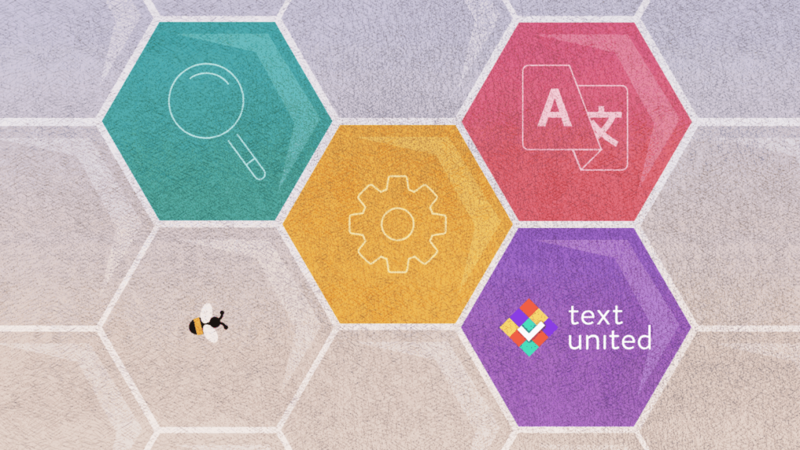 Let’s focus on the positive and quite an obvious assumption that websites translated by Text United can be indexed by Google and other major search engines. Remember it as ‘the basics’: every translated page of your website must have a single unique URL. Only in this way, the search engines will be able to index and display them inside the search results. So, if your website is translated into three different languages (and the fourth being the source language), you should have exactly three alternative unique URLs. Each of them would identify every page inside the website, plus the fourth URL being the default one identifying the source language of the page. Historically, ccTLDs have been the recommended URL structure for international websites. There really has been no evidence to substantiate this claim! In fact, they require a significant upfront investment and a lot of development and design resources. Not only in terms of construction, but maintaining customized websites for multiple regional audiences. The ccTLD approach can, in fact, negatively impact rankings since search engines view each domain as a unique website. That’s why at Text United we support the Subdirectories and Subdomains options. Both of them are efficient solutions and the final decision is yours! Once you configured your website to support either the Subdirectory or Subdomain URL structure, you need to set this configuration property in your Text United website translation project. The system will automatically handle everything for you! After that, your visitors, as well as search engines, will see the appropriate URL identifier for every available language version of your website. A quick example: let’s say the root URL of your website is www.mywebsite.com and the website is translated from English to German. There is also an “About us” page located at www.mywebsite.com/about-us. In both cases, you only need to enable the correct URL structure on your website through the appropriate configuration. Then, Text United will use it and inject the correct translated version of the pages for your visitors and search engines – done! Text United will also generate the appropriate links inside your HTML, which point to other available language versions of that particular page, enabling your users and search engine bots to access them easily. Subdomain approach! We would recommend it because it’s simply more straightforward to set up. Usually, it can be also done easily within your domain name provider. If you need any assistance regarding URL structure set up of your website or general SEO, feel free to check our help center or contact us directly.